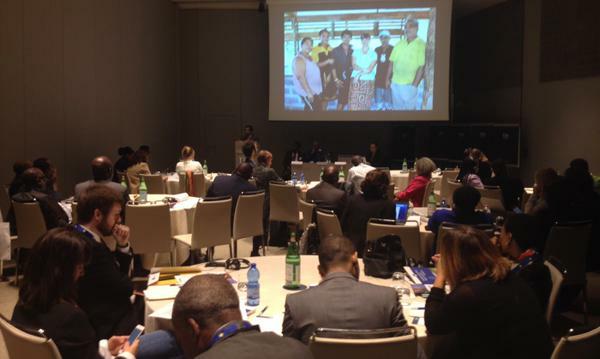 14-15 October 2015, Milan, Italy. High Level Conference and Workshop organised by the European Commission, in partnership with African Union Commission, the ACP Secretariat, the Pan African Farmers Organisation (PAFO), the European Investment Bank, the COLEACP and the Technical Centre for Agricultural and Rural Cooperation (CTA). Increasing farm incomes by investing in value adding of agri-food chains. To create decent jobs and bring sustainable growth, value needs to be added to the agricultural products. The workshop focused on showcasing successful examples of 1) value chain management developed and driven by farm organisations, 2) strategies for value addition and marketing initiatives for youth and women. It also will examine access to finance for value chain investments for ACP and EU agri-businesses and farm organisations. Facilitating trade and market access for agricultural products. Agricultural trade is part of the solution. The EU is committed to supporting developing countries to integrate into the world's trading system and share in the benefits of the global economy. A better trading system will assure quality standards, improve value adding and market transparency, and ultimately raise incomes for farmers in countries of origin. 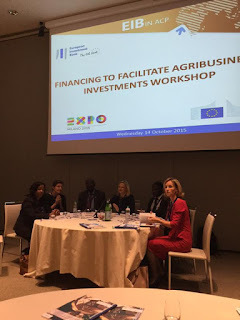 The conference focused on agri-business and agricultural dialogues in the context of the Economic Partnership Agreements (EPAs) that provide a necessary stable and predictable framework for responsible agri-food investments and agricultural trade. 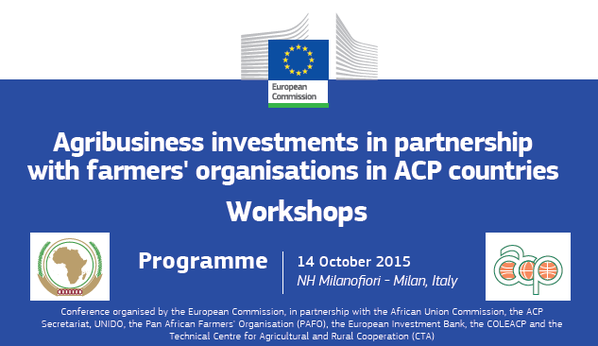 Responsible agri-business investments – a better matchmaking itinerary for agri-business and farmers' organisations in EU and ACP Countries. Responsible investments in agriculture are more important than ever if the sector is to meet the great challenge of feeding the world in a sustainable way. Farmers and agri-businesses need access to agricultural finances, need to boost trade and value adding for key commodities, need a more conducive business environment for private sector investments. 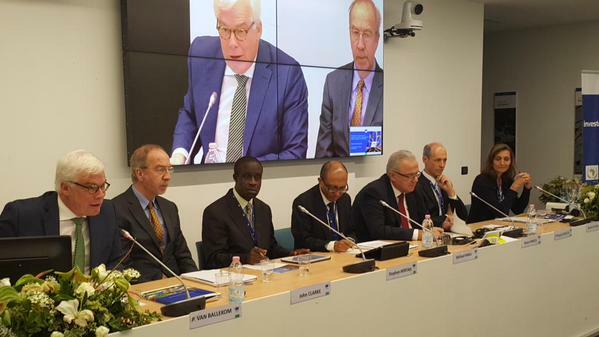 The conference focused on how to better shape this partnership, make it more inclusive and sustainable. 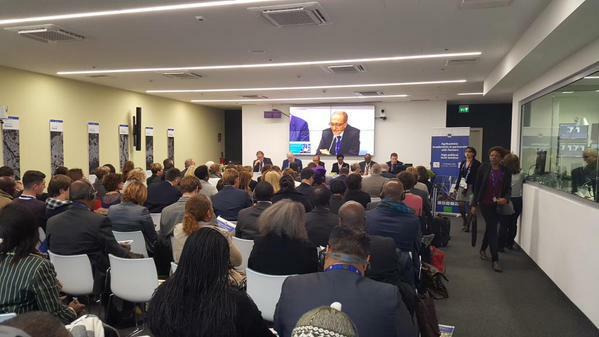 The results of the conference will guide European Commission’s future activities in this area.